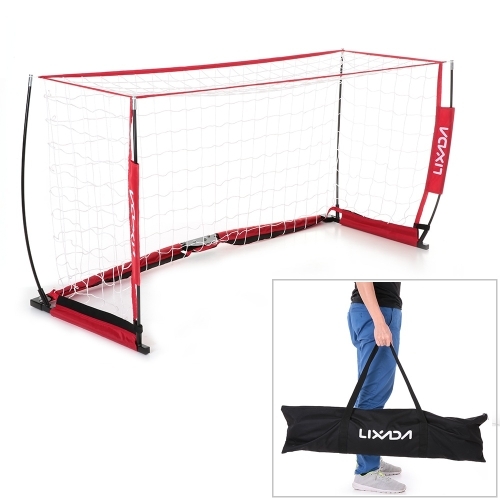 Get a fast-action game or practice going in an instant with this soccer goal! 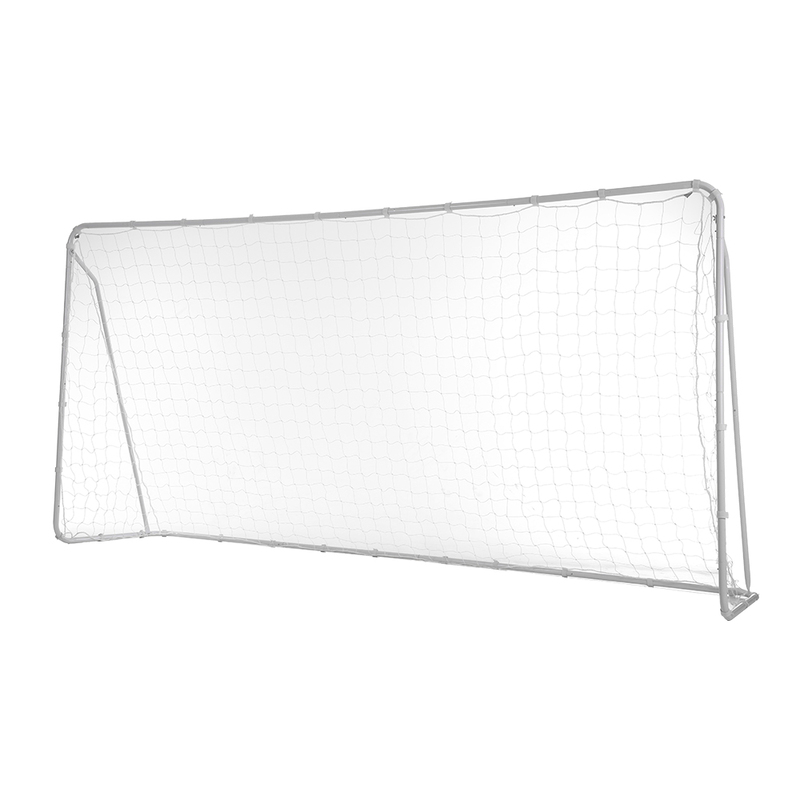 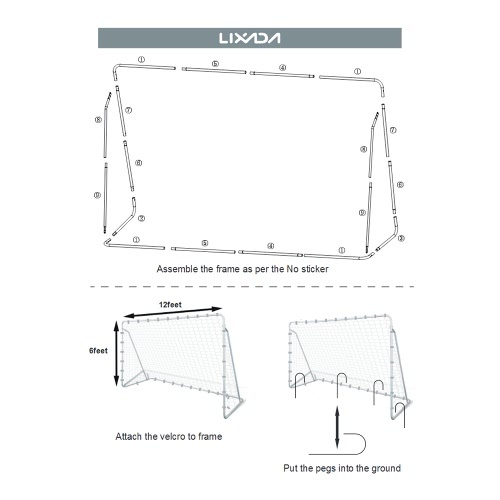 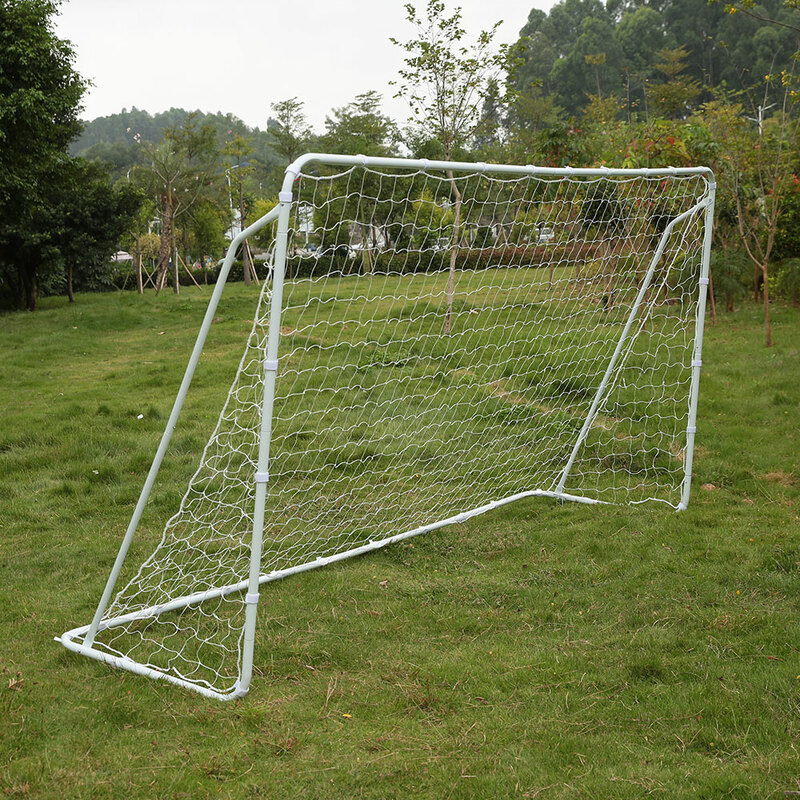 Soccer goal is constructed of durable netting and weather-resistant frame. 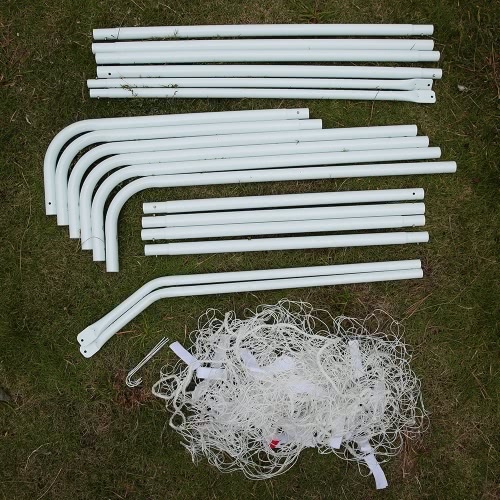 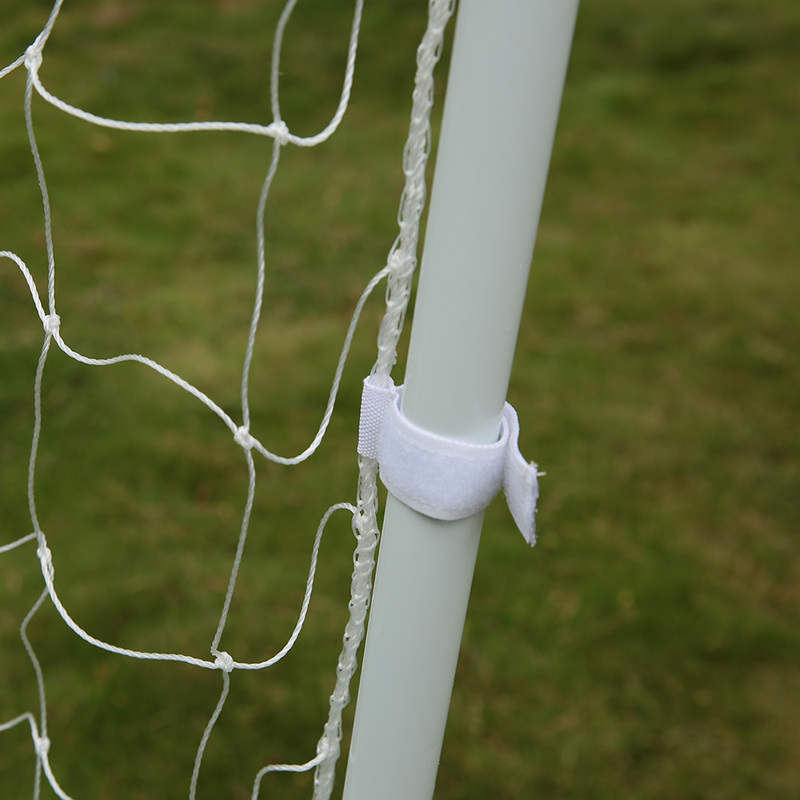 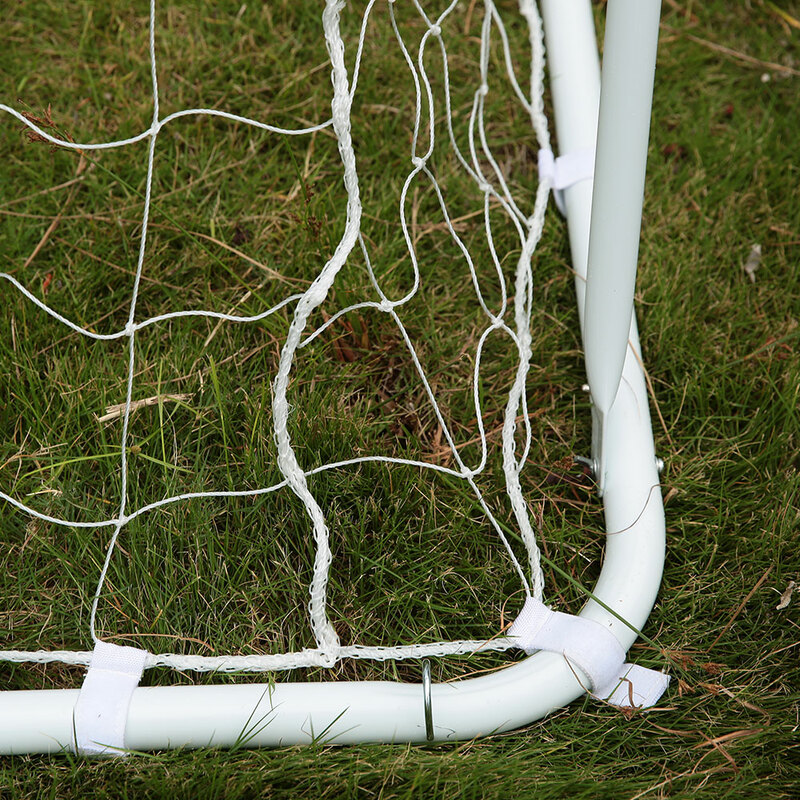 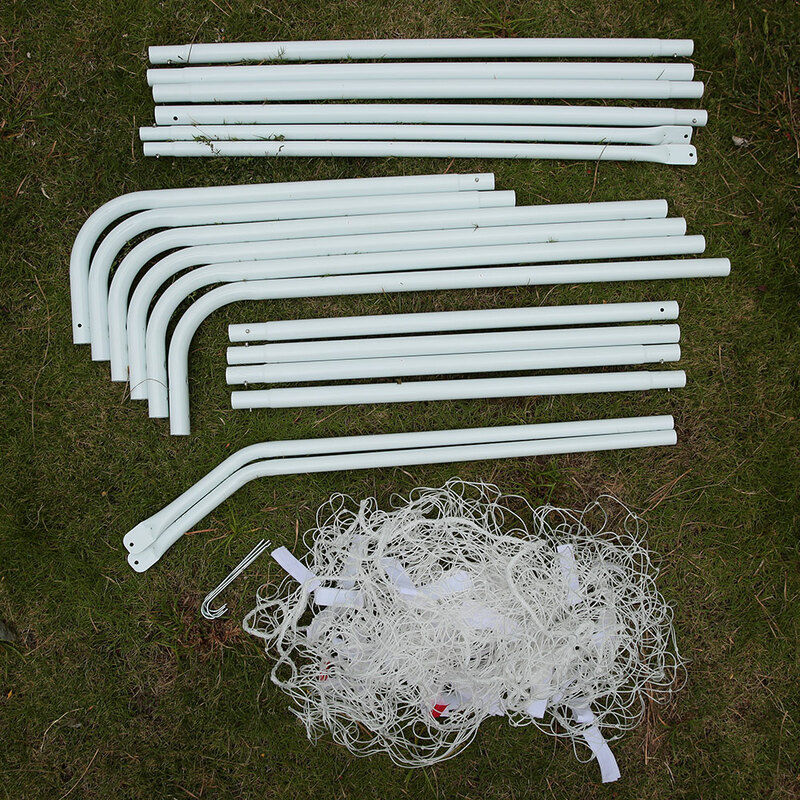 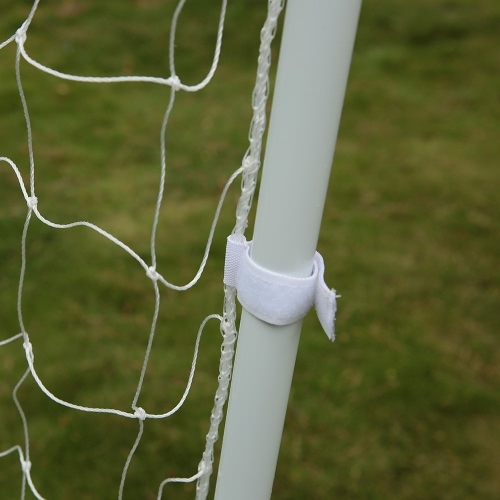 Include peg hooks to hold the goal in place and fastener tapes to keep the net attached. 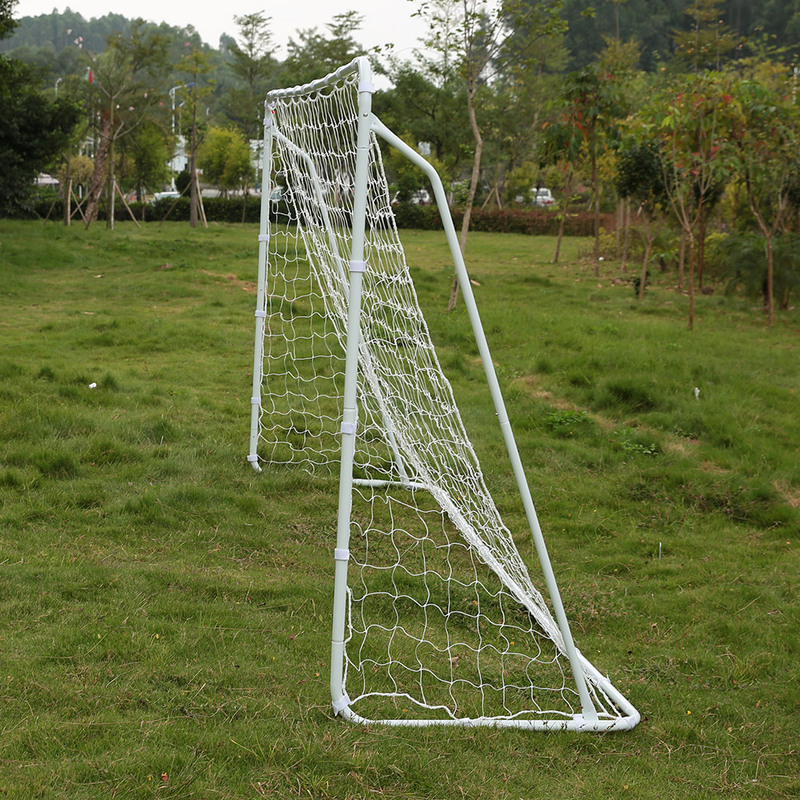 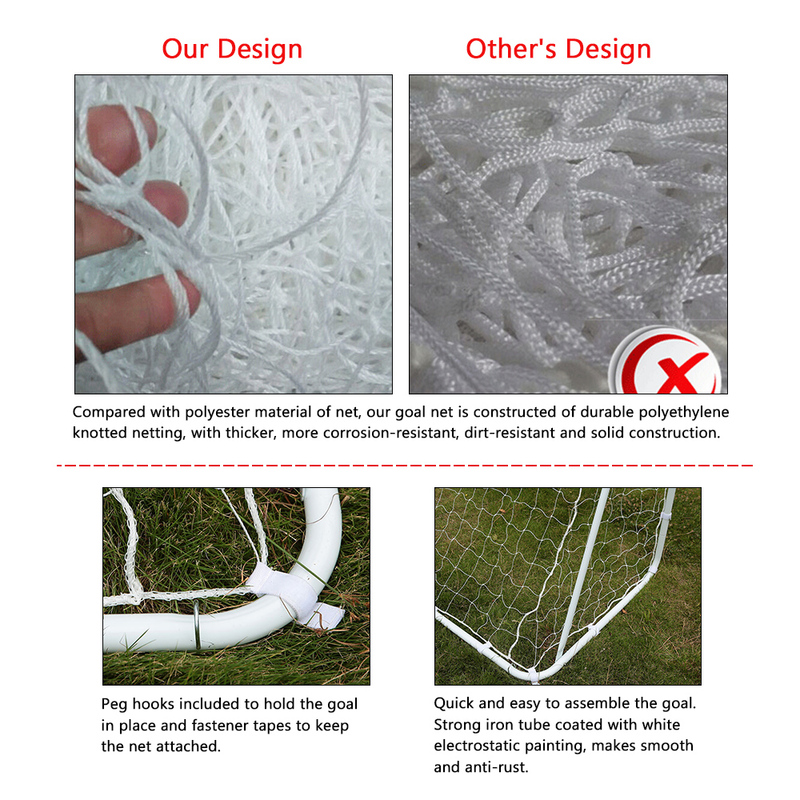 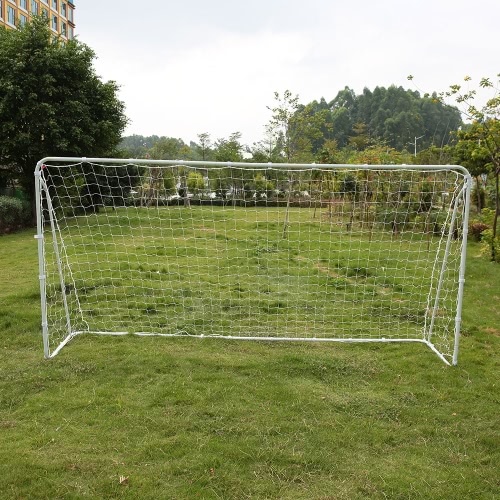 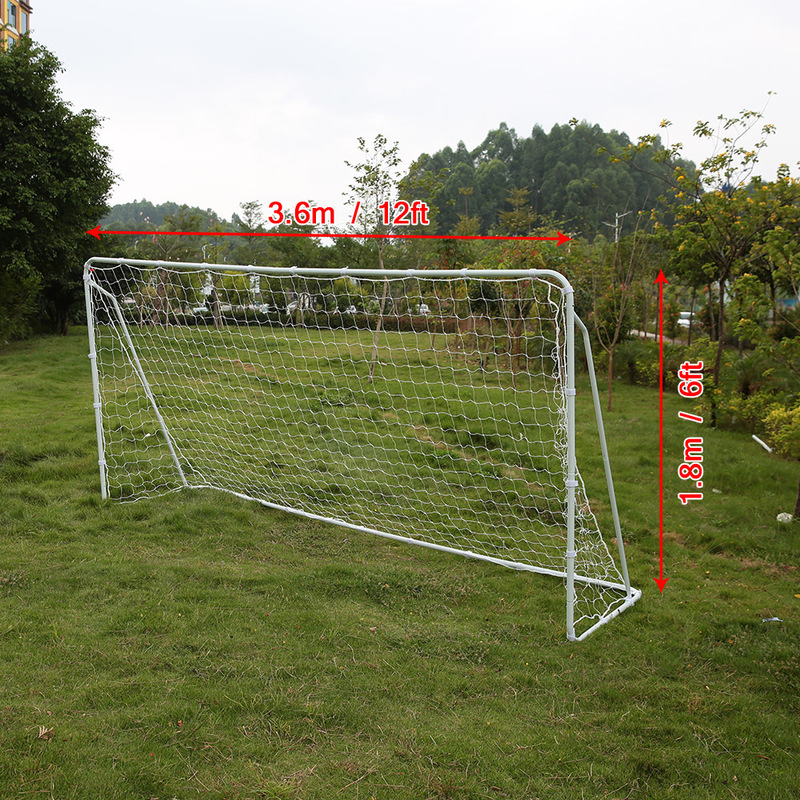 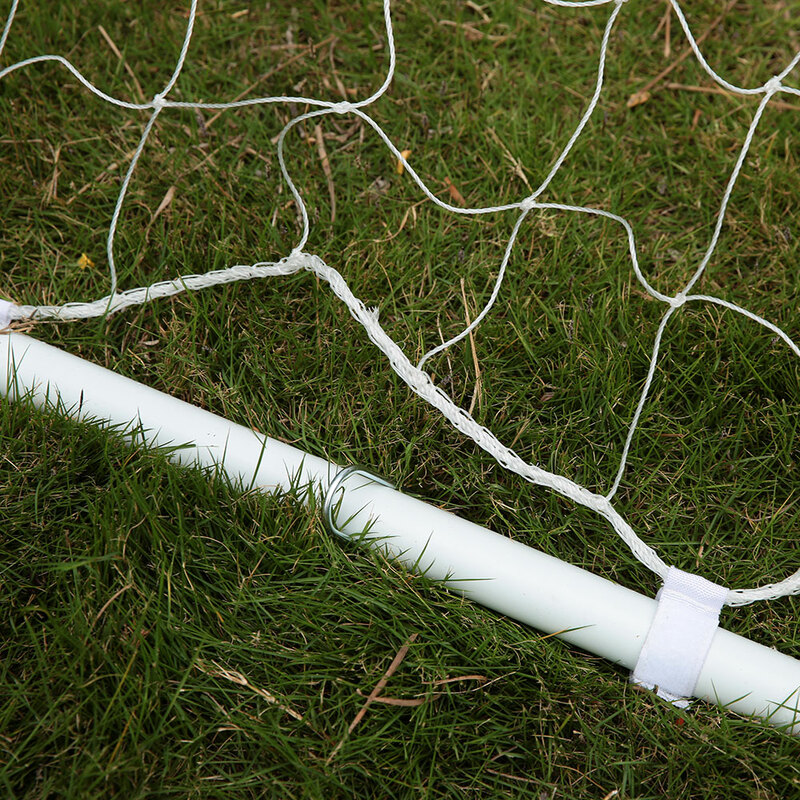 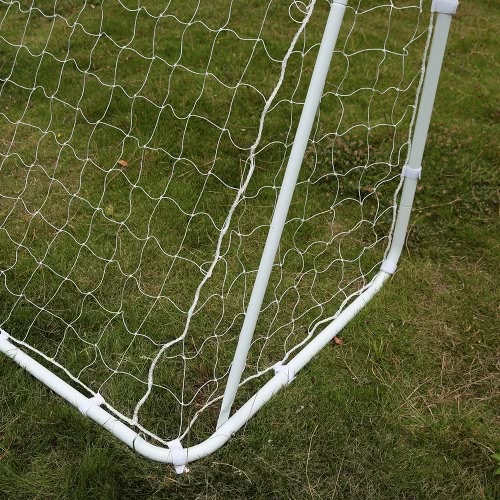 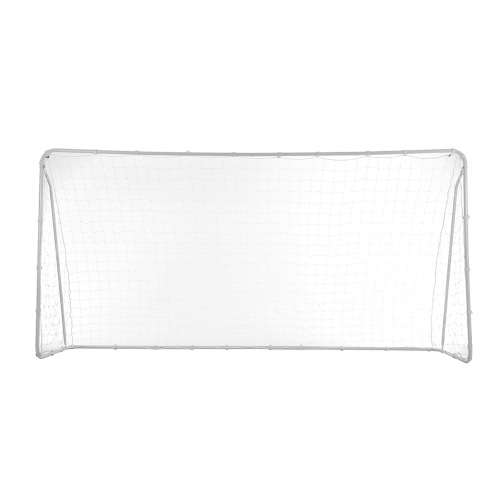 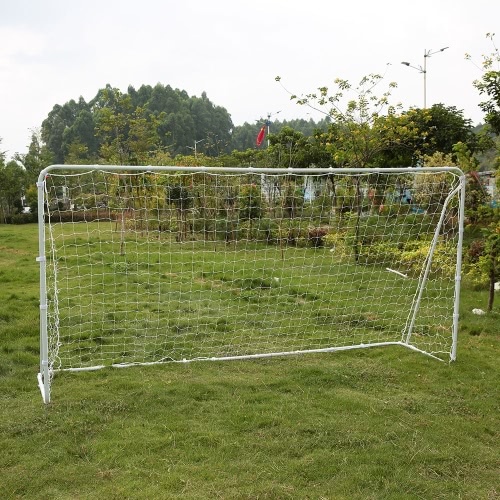 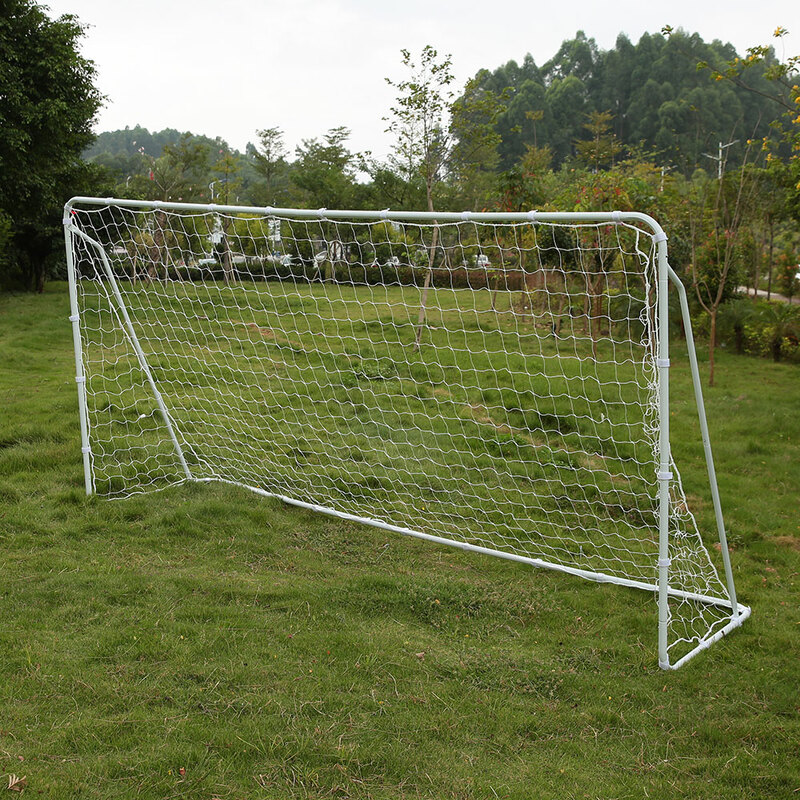 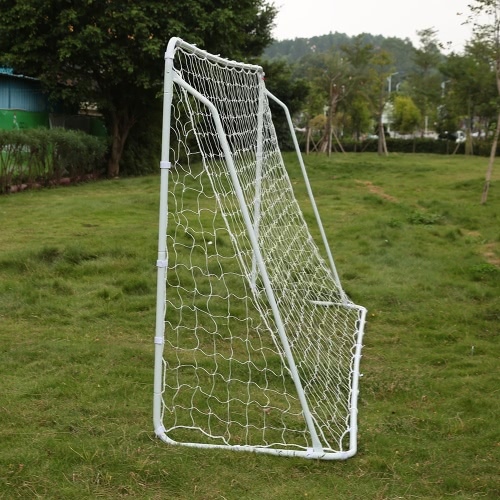 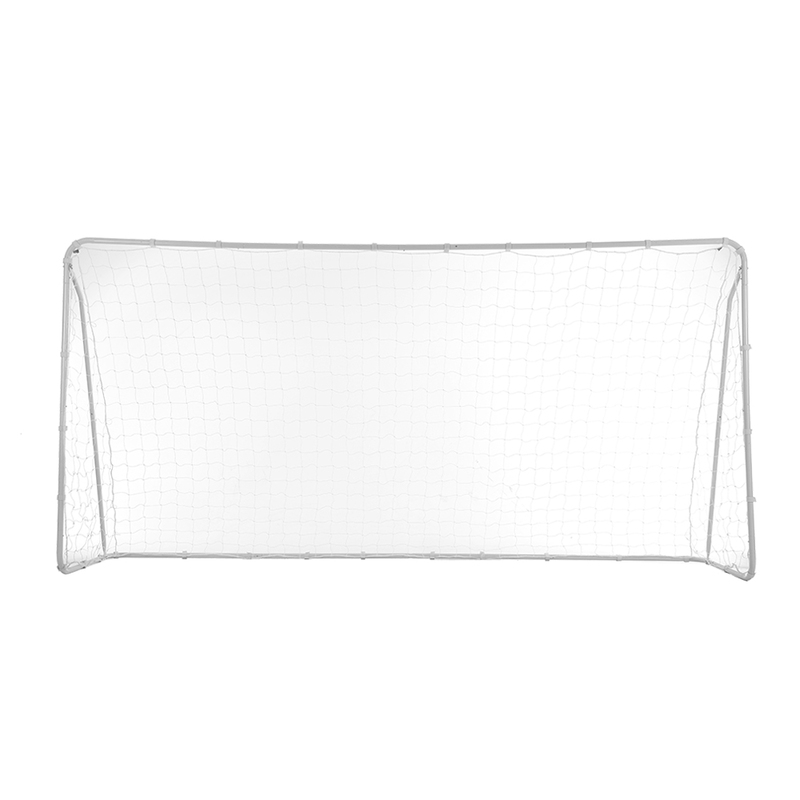 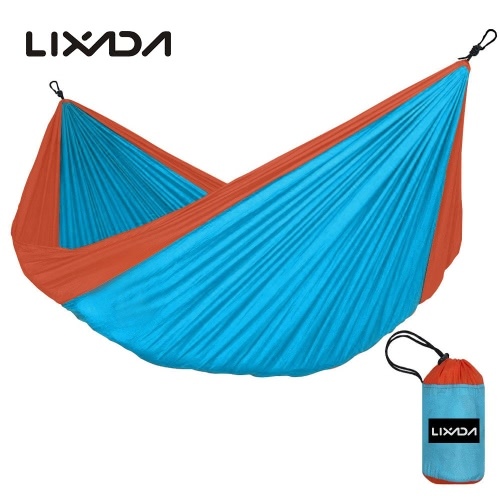 Goal net is made of polyethylene material, durable to use. 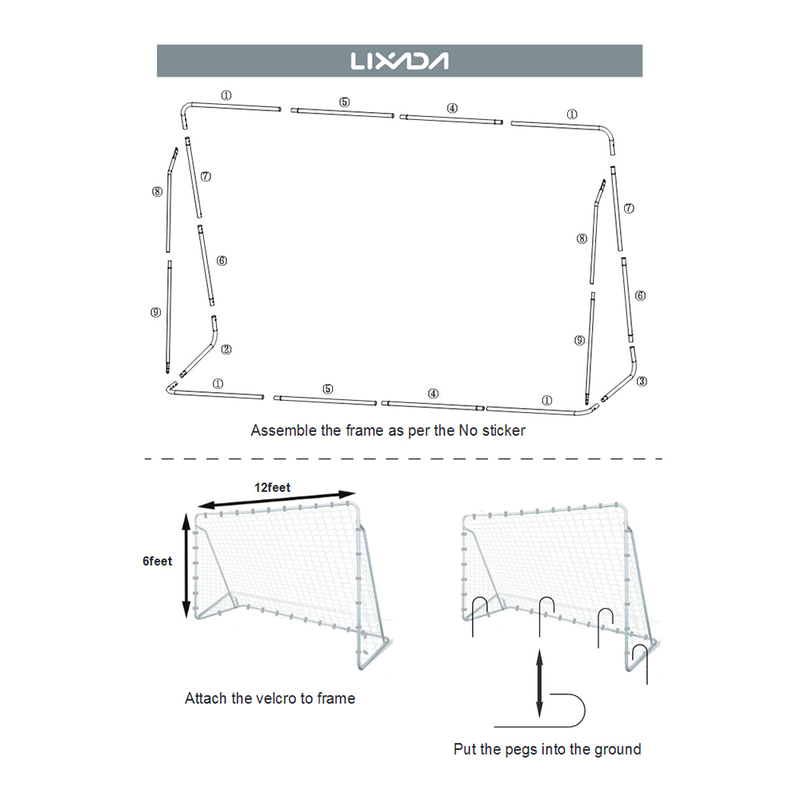 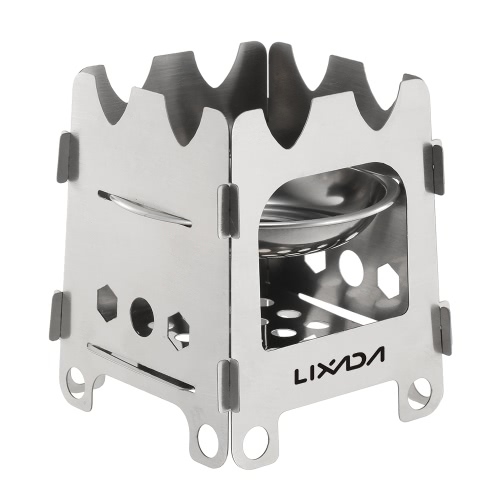 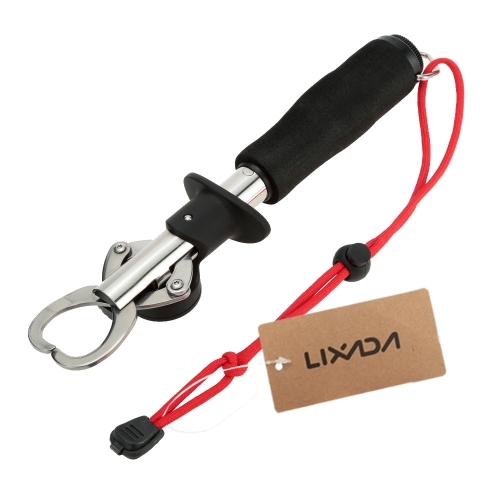 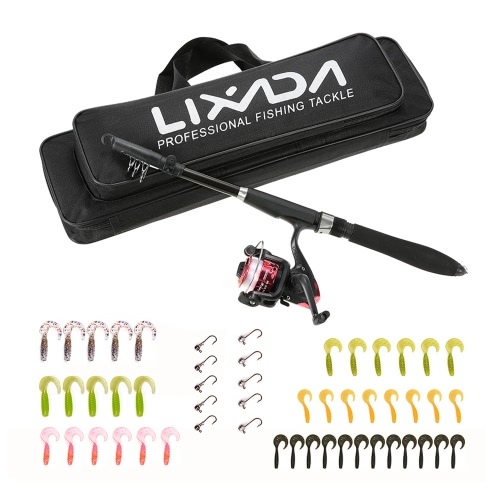 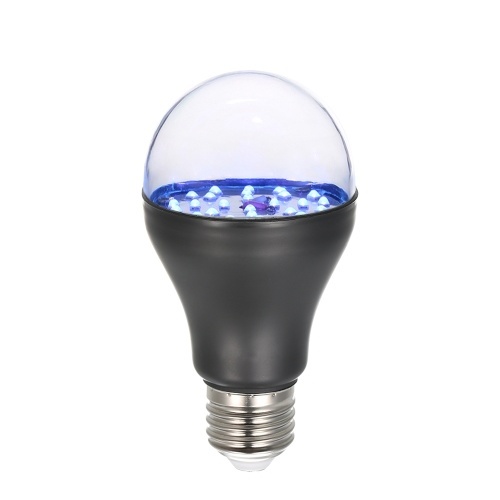 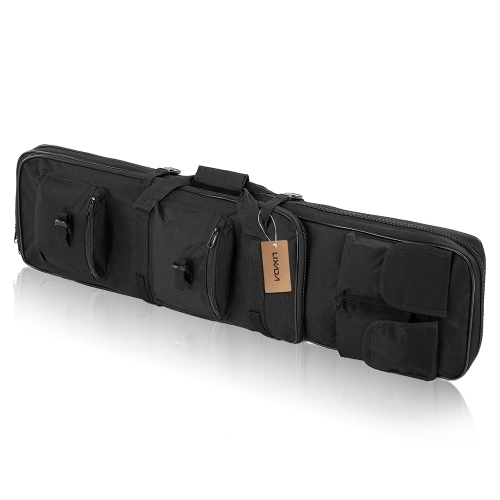 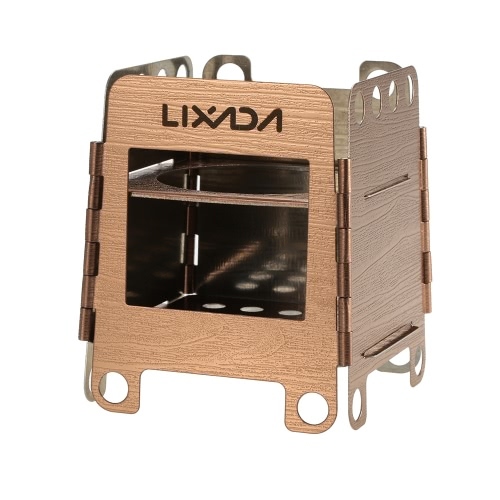 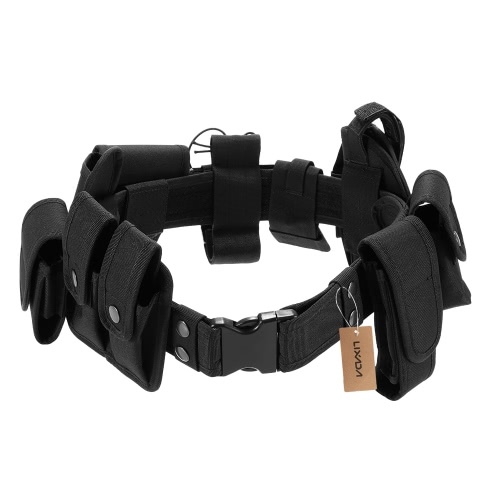 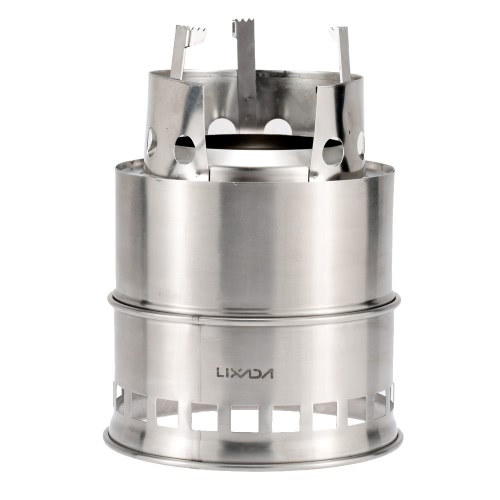 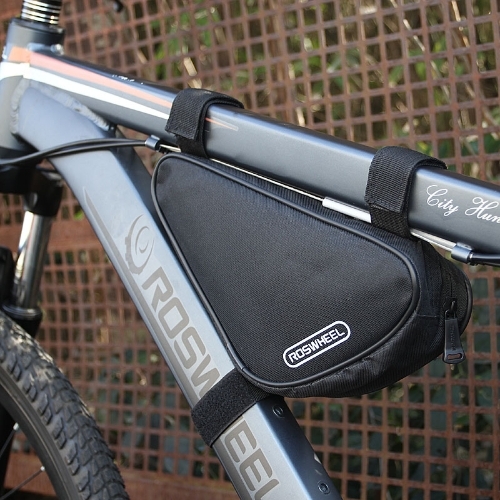 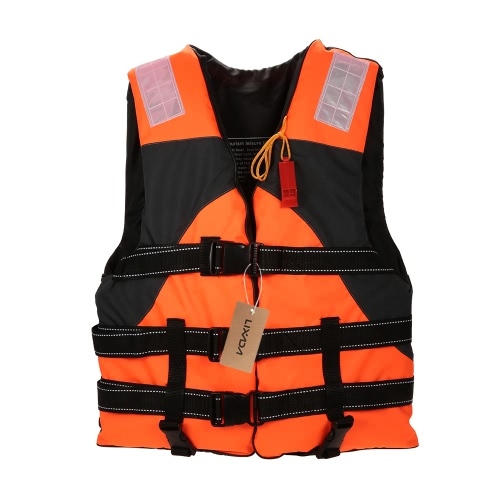 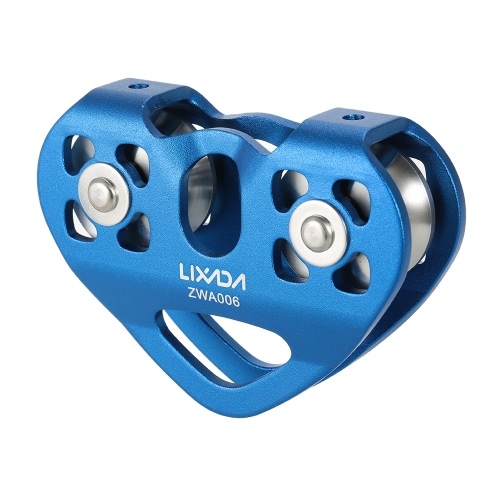 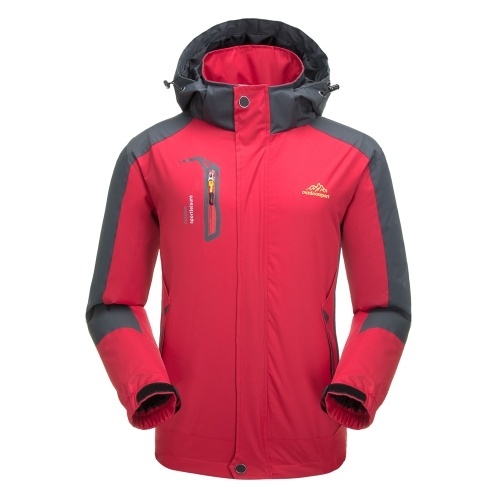 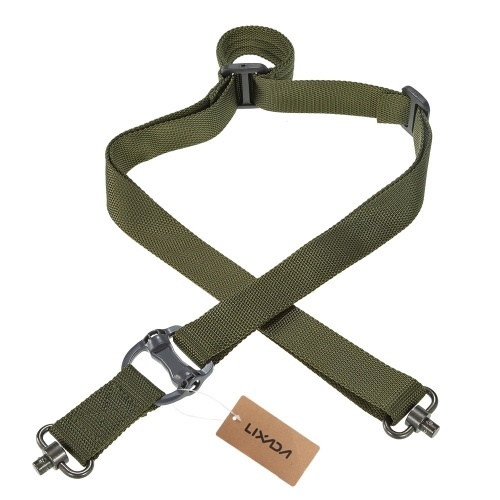 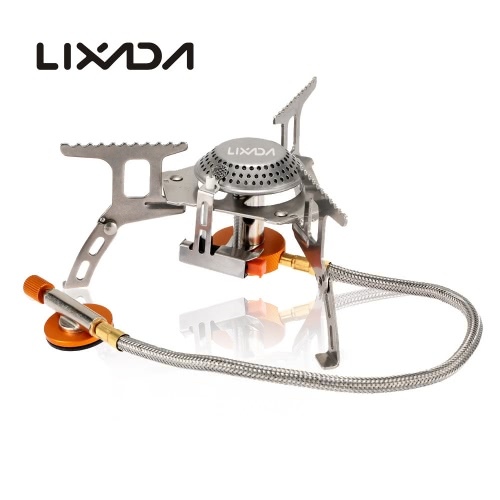 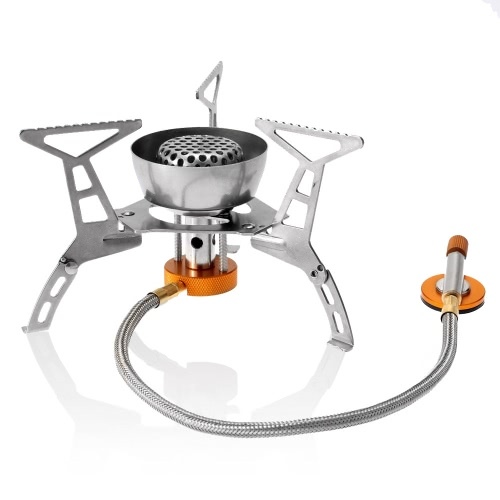 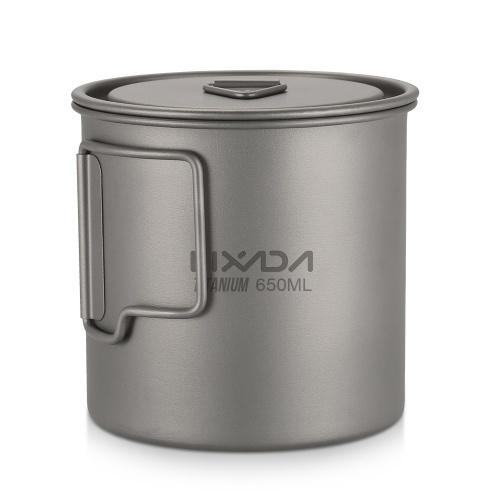 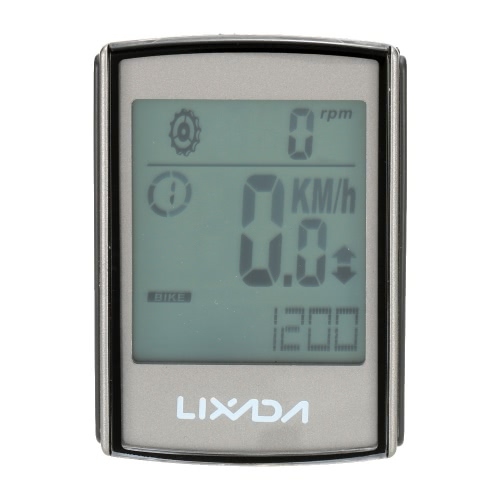 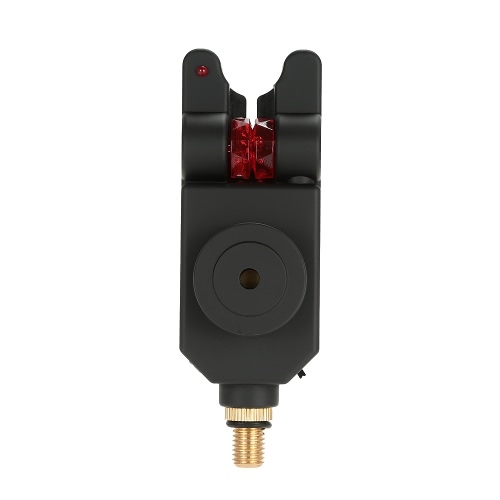 Quick and easy to assemble, no tools required, assembling instruction included. 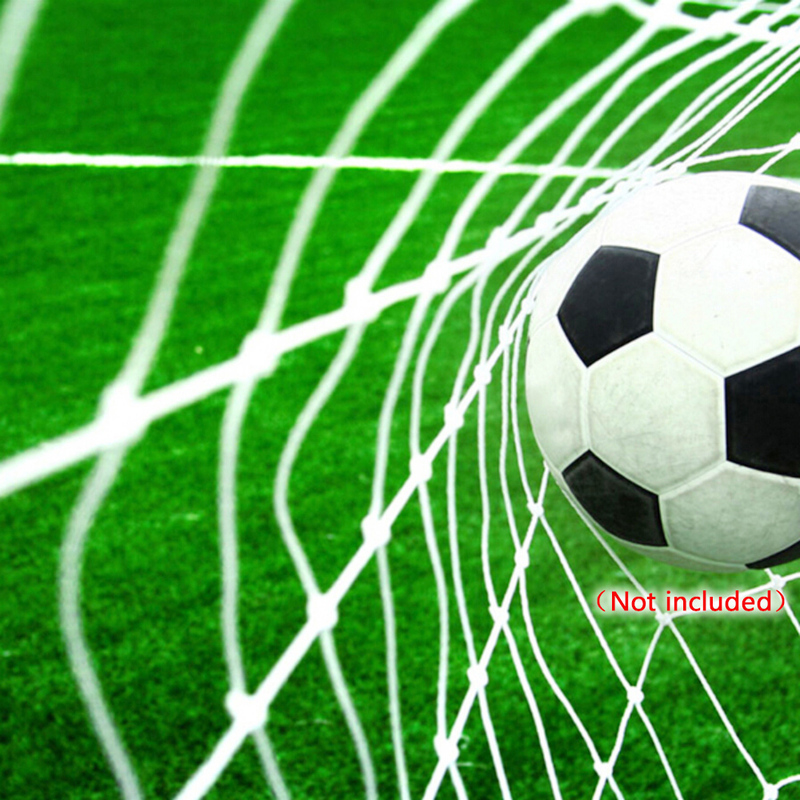 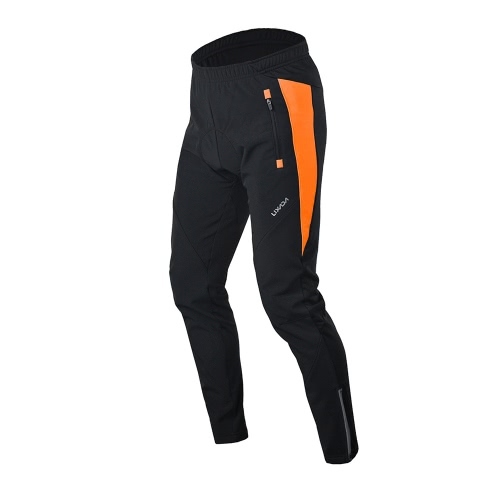 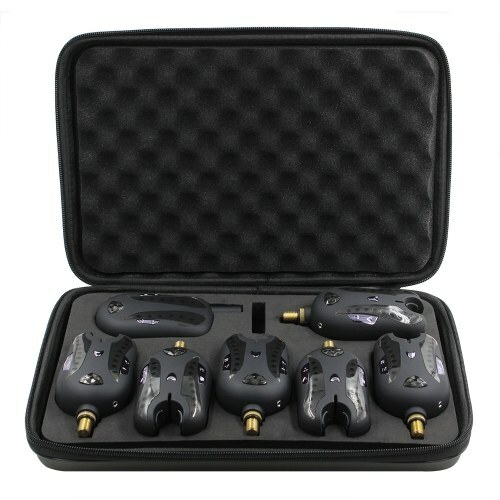 Perfect for junior football teams to enjoy playing games.